Celebrating the Journey. Creating the Future. 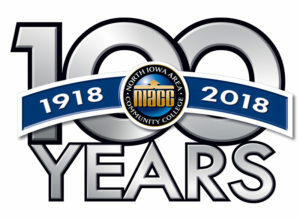 NIACC is turning 100! 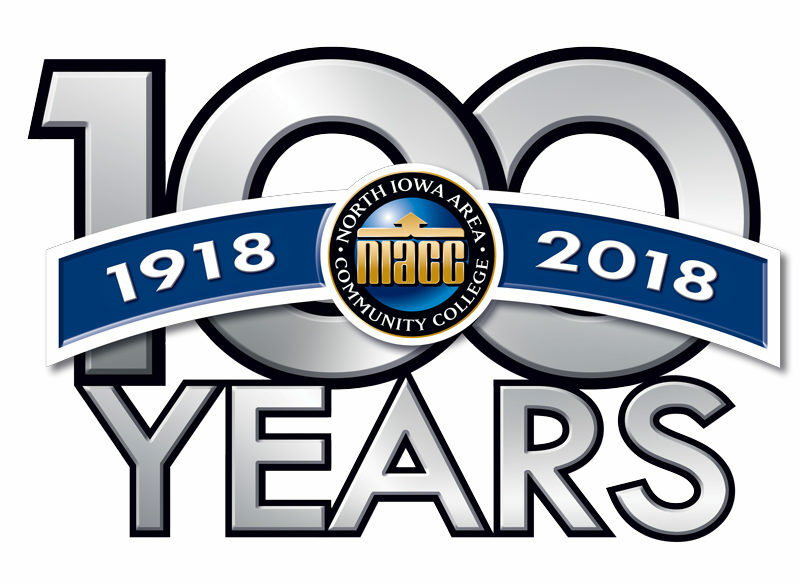 The first class at Mason City Junior College (MCJC) was held on September 9, 1918. 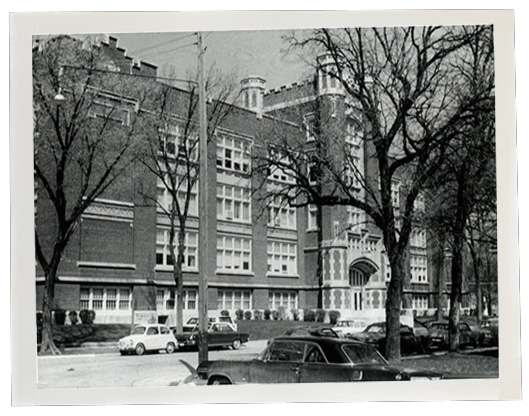 There have been a lot of changes since then – the College’s name, the campus location, and the faces seen around campus. But the commitment to our students and the communities of North Iowa has remained constant. 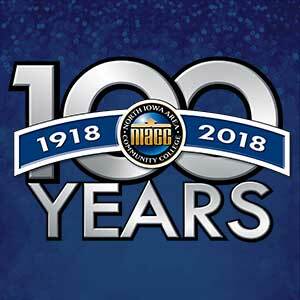 So, it’s time to celebrate our history and look ahead to the next 100 years. We kicked off the year with a Friday Night Live event in downtown Mason City on June 15, 2018 and will wrap-up with a Night to Shine Gala on June 8, 2019. 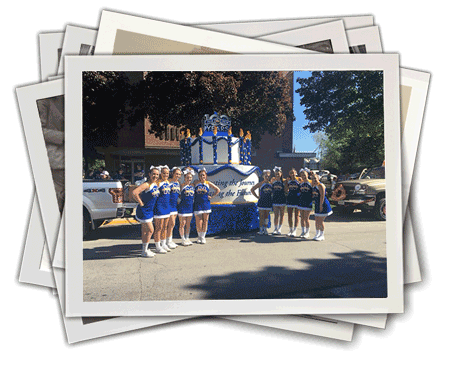 In between we’re participating in parades, fairs, and community events throughout North Iowa and we’re documenting it all in our Flickr album. 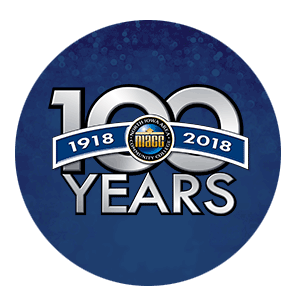 Celebrate with NIACC by adding these images to your social media accounts! We invite you to spend a few minutes looking at our historical timeline and taking a stroll down memory lane. Thank you for supporting us throughout the years and sharing this momentous occasion with us now.